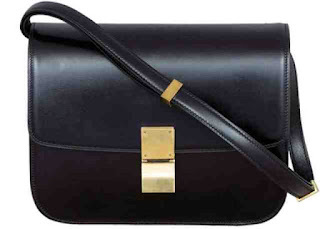 I have lusted after the Céline box bag from the very first time I saw it, nearly five years ago. This bag is chic enough to carry everywhere from the office to shopping on the weekend. It is quintessentially timeless and elegant. The Céline box bag has been worn by countless celebrities including Reese Witherspoon, Alexandra Ambrosio and Michelle Williams. 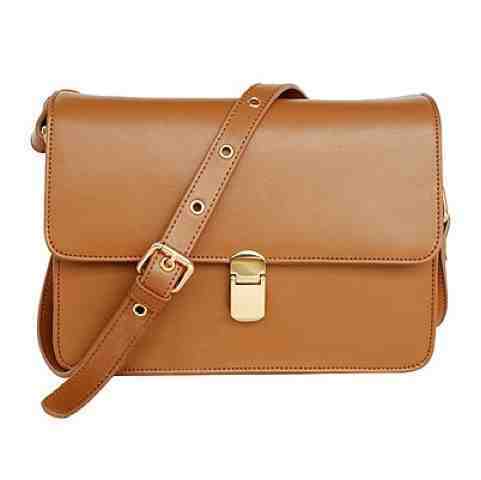 This bag costs approximately €2500, depending on the type of leather you choose. The only thing stopping me from buying this bag is the price, which is totally unjustified and absolutely outrageous. But fortunately I have found a look-a-like for a lot less. The bag below is from Romwe and costs less than 1% of what the Céline box bag costs, its costs €50. It is almost identical to the Céline bag and is also genuine leather which for €50 is great value. © High Street Couture | All rights reserved.